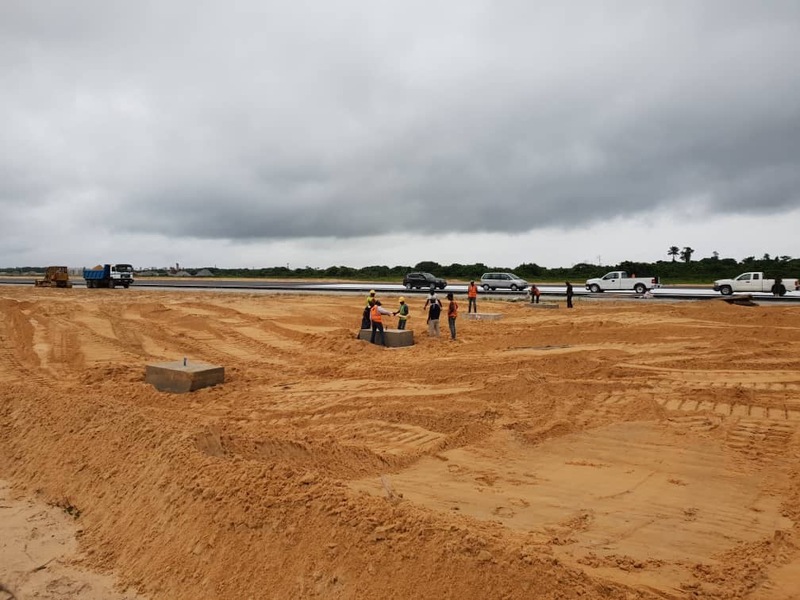 HMG Nigeria limited has started the construction of a fire bay, emergency unit and control tower for the on going Bayelsa State International Airport project at Wilberforce Island. 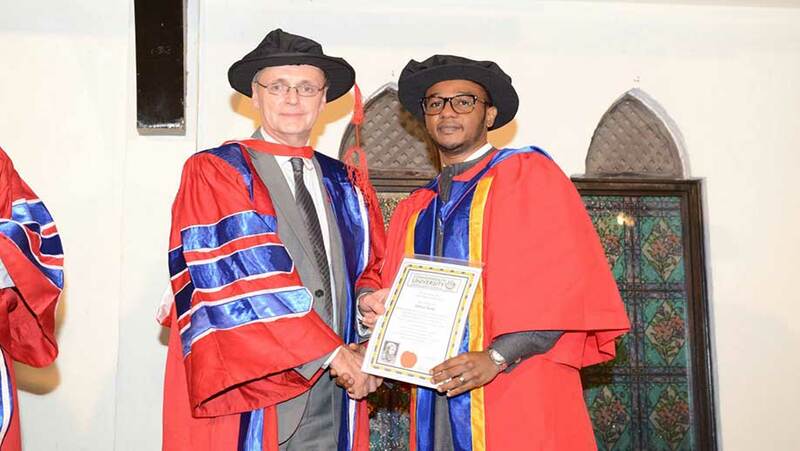 Like all our projects, we intend to deliver world class engineering. 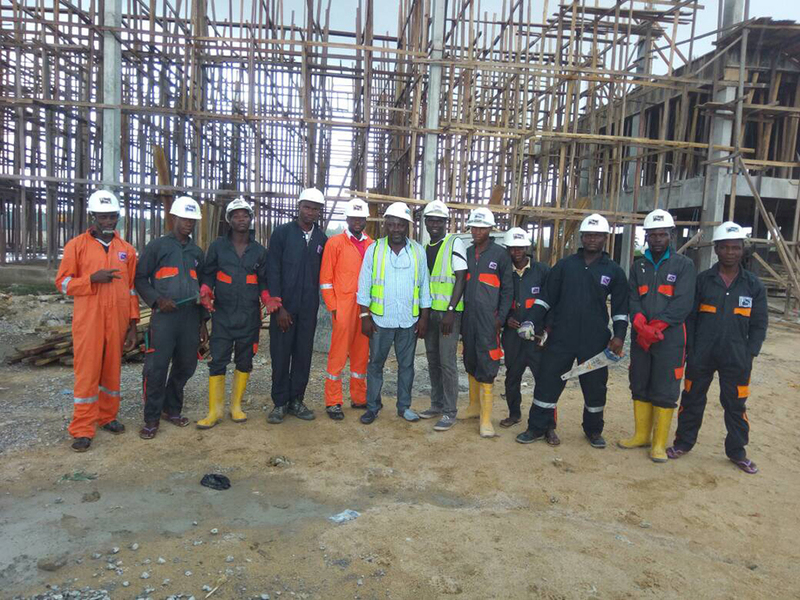 As a result, we have partnered with Dantata and Sawoe construction company as our sub-contractors for the project. 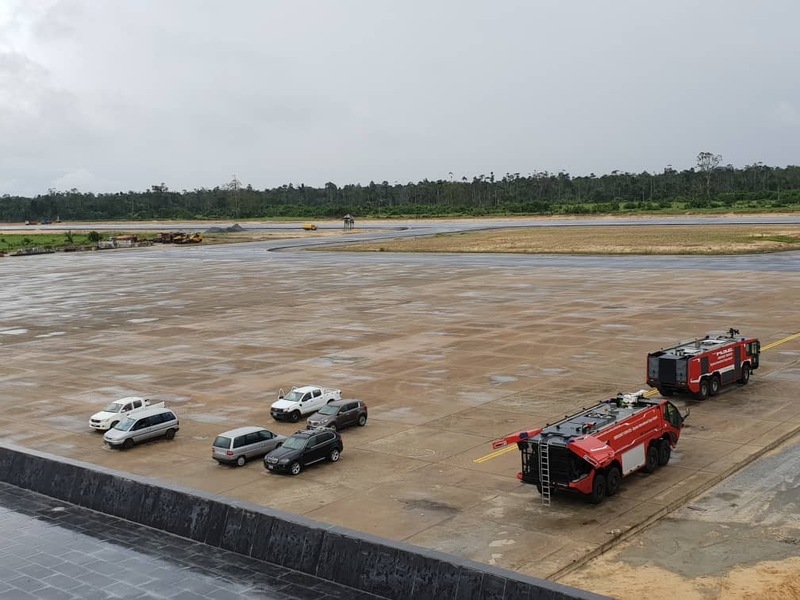 Hmg Group through its subsidiary HMG Nigeria Limited is currently carrying out a multitude of projects at the Bayelsa State International Airport which includes construction of parameter road and fence, construction of water supply system, Construction of Fire Bay, Emergency Unit and Control Towers, supply of fire trucks and fire fighting equipments, supply and installation of navigational aids and supply and installation of runway lighting. 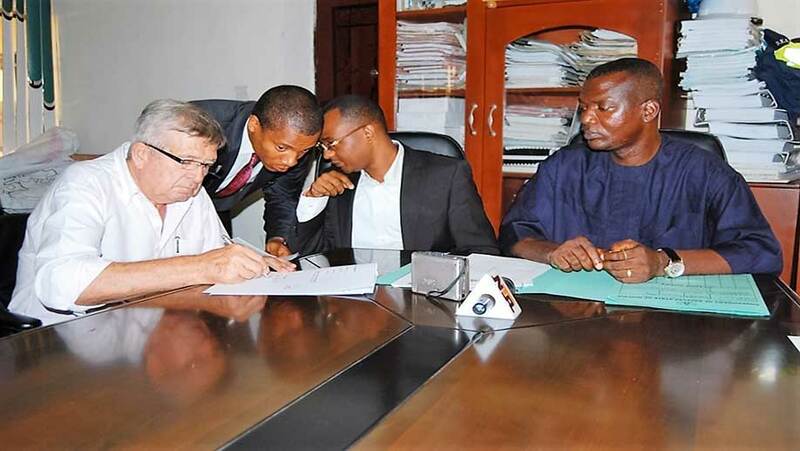 We have also been awarded the contract of dredging the Sagbama Ekeremor road at Bayelsa State. 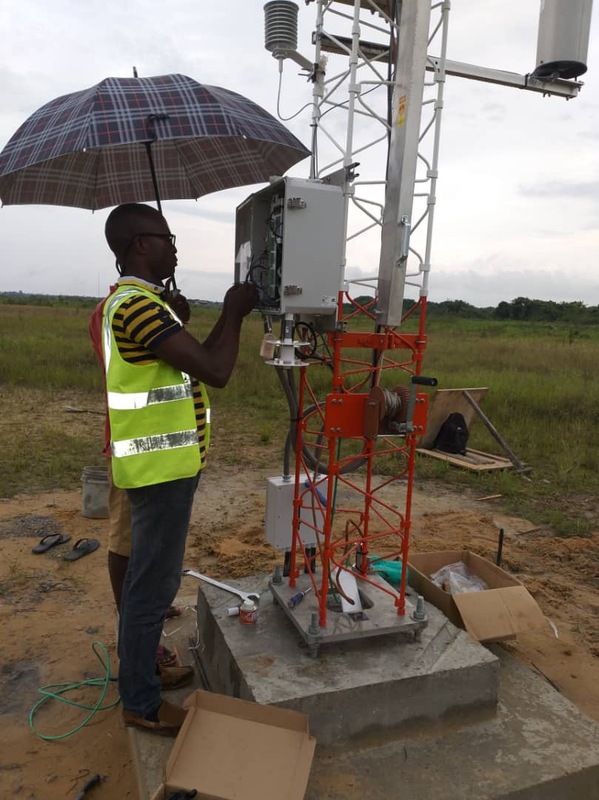 As our company is fully committed to play its part in aiding Bayelsa State fulfil its infrastructural needs. 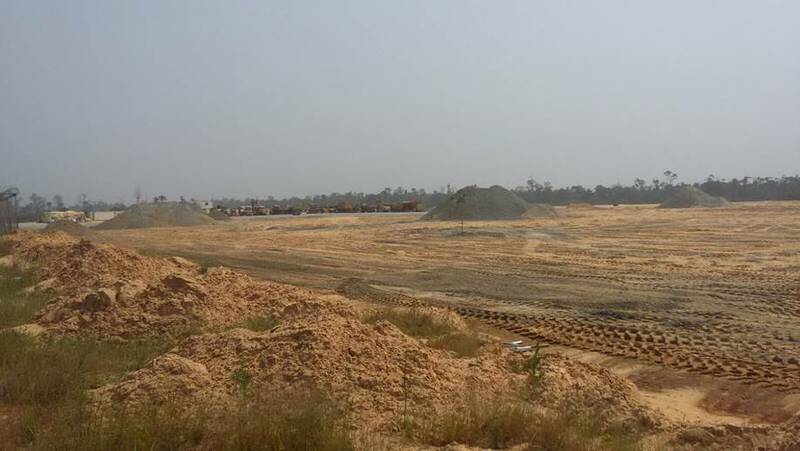 In the first quarter of 2011, Lagoinvest will begin the construction of a massive housing estate, which will cater for majority of the working class in the Federal Capital Territory, Abuja. The aim is to use high end prefabricated building materials to build durable homes at affordable prices. 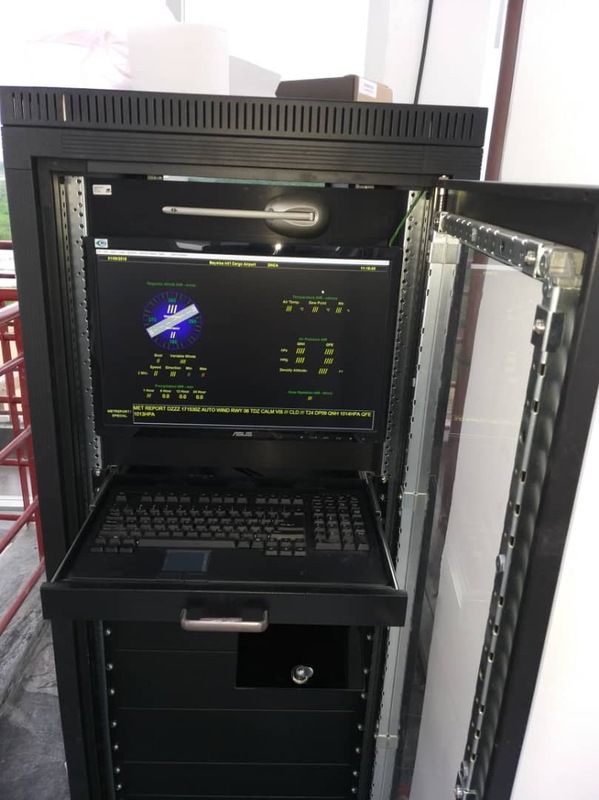 The location for this project is strategically positioned on the outskirts of the hustle and bustle of Abuja city to provide a peaceful and conducive living environment. We want our homeowners to have a serene and relaxed living environment, but with the best commuter access to the major business areas in the city. HMG Oil and Gas continues to expand its trading capacity. 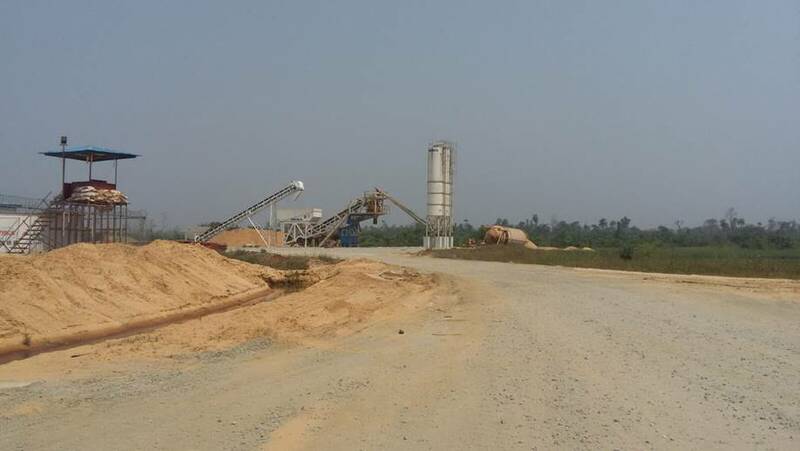 A new supply of Low Pour Fuel Oil has been secured with one of Nigeria's largest cement manufacturing companies, Sokoto Cement. 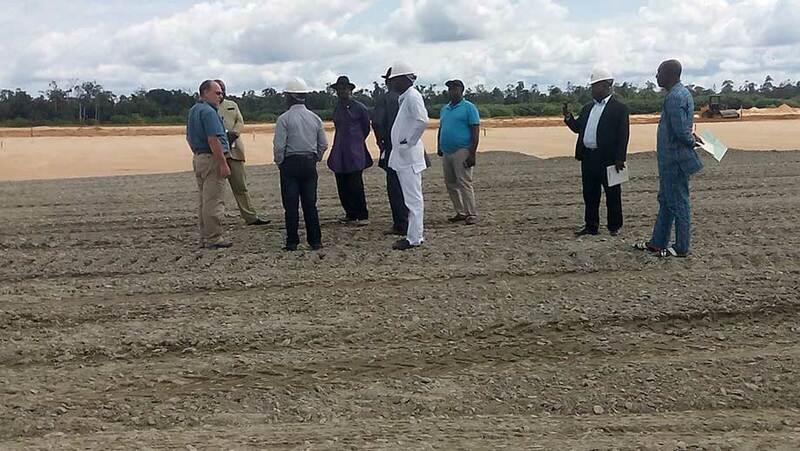 We are continuously working towards expanding our storage facilities in order to efficiently meet our consumer demand. 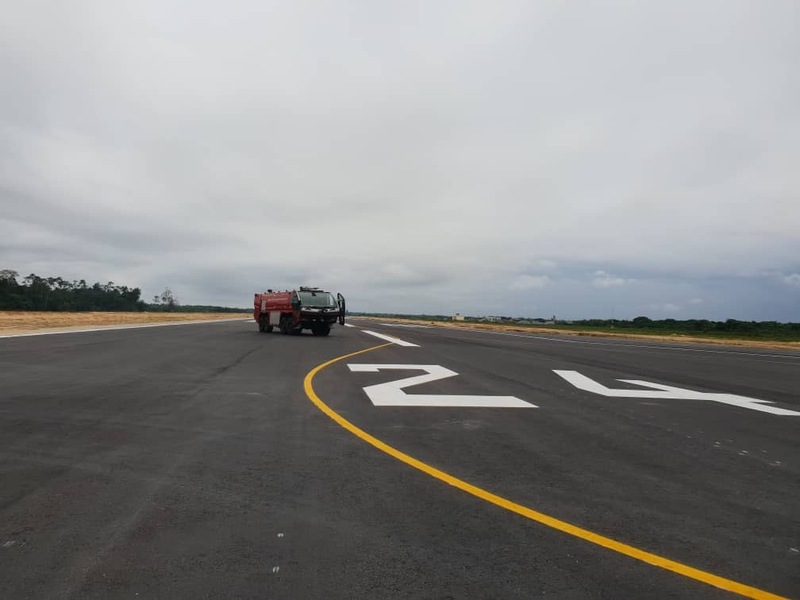 Bayelsa Airport Run Way Painting. 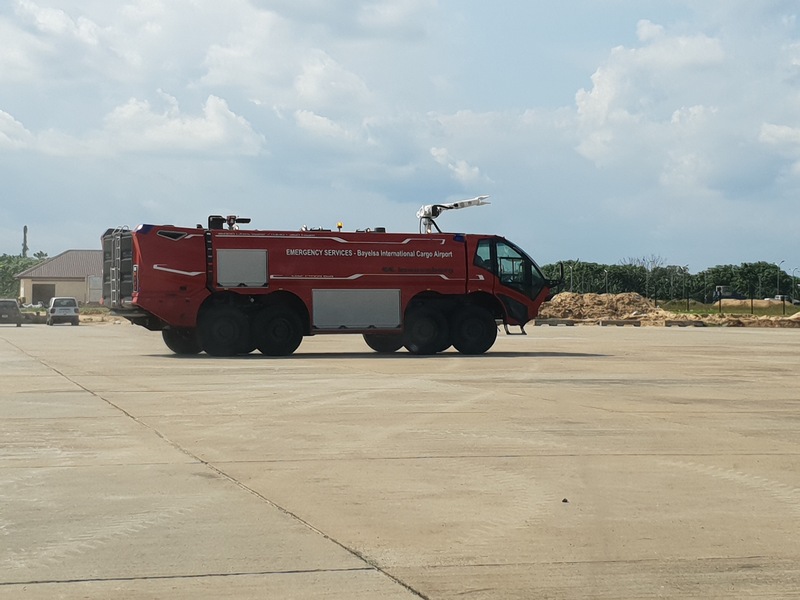 Completion of Aerodrome Rescue and Fire Fighting Services. 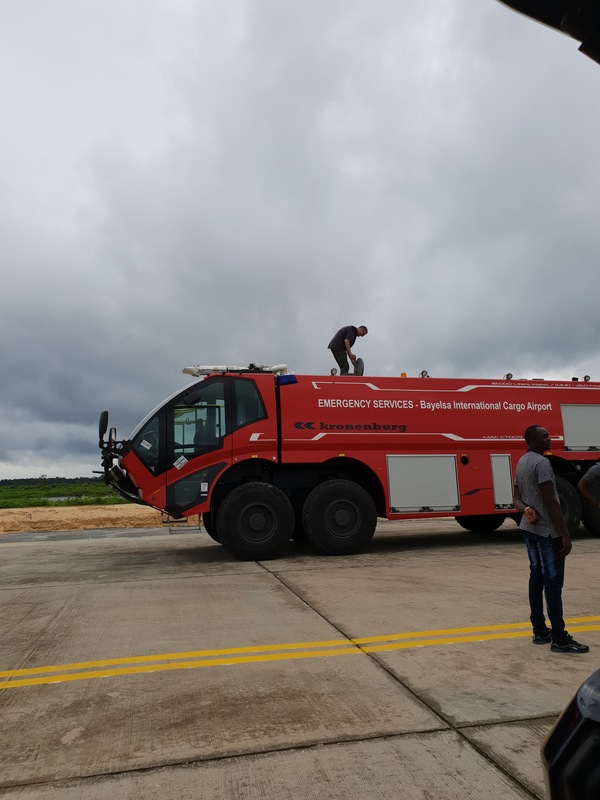 Delivery of Fire Truck To Bayelsa State Airport. 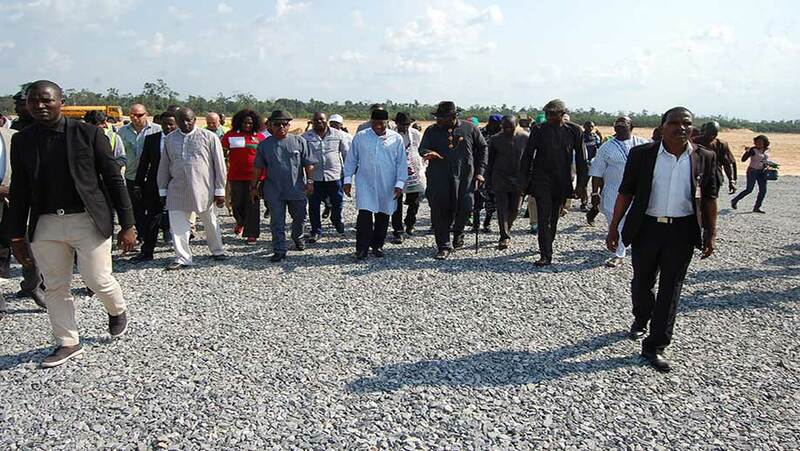 Rehabilitation of Township Roads Bayelsa State. 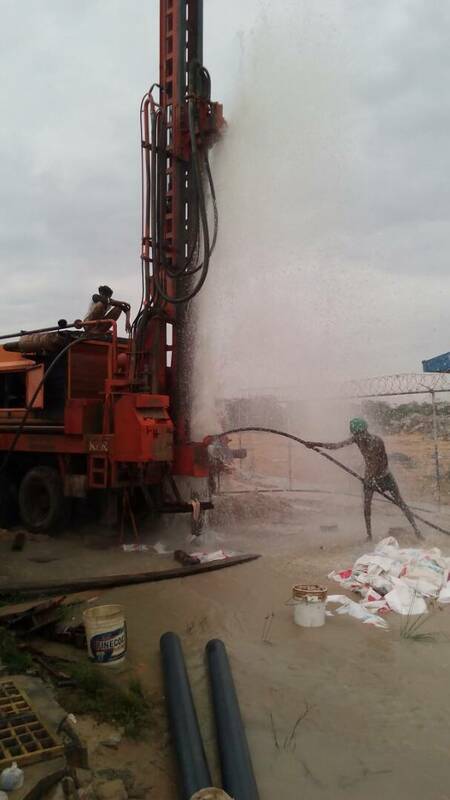 Casting of beams for ground water tank. 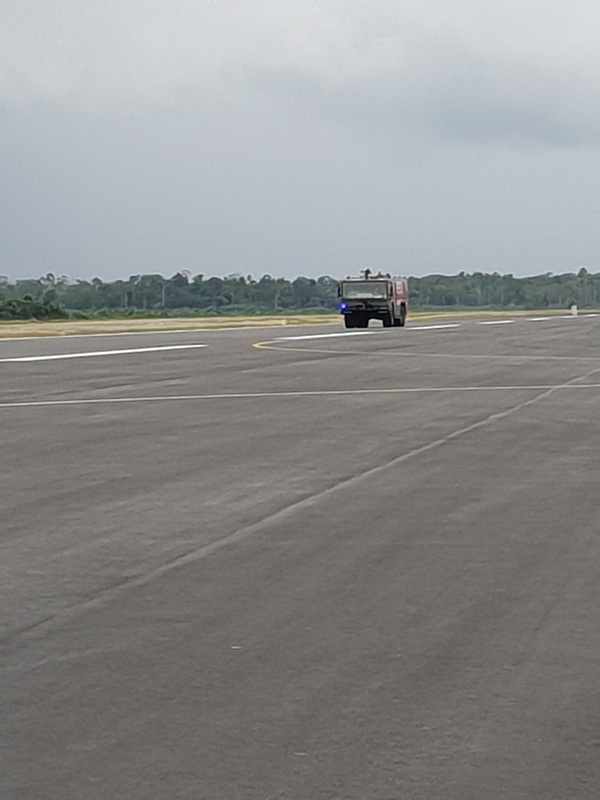 Inspection of the Fire Fighting Trucks. Supply of Fire trucks and Fire Fighting Equipments. Installation of Water Filtration System. 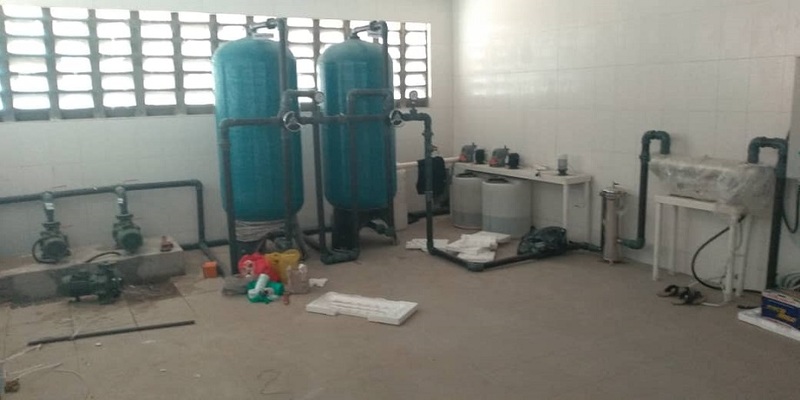 Completion of the Water treatment Plant. Installation of Ground Water Tanks.